Introducing the Greenwich Woods Therapy Team! Our 72 bed short-term rehabilitative unit is located on the first floor and offers an innovative and advanced approach to short term rehabilitation. 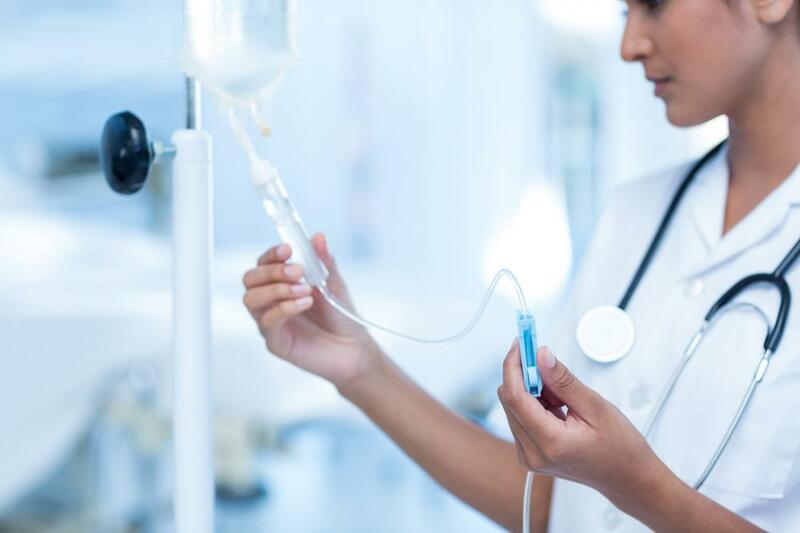 As a preferred provider for many Connecticut and New York Hospitals, our clinical collaborations and pathways integrate expertise from top rated hospitals and practitioners. Rehab specialists provide comprehensive care through state of the art equipment and therapeutic modalities necessary to treat a wide range of medical conditions. Individuals may receive physical, occupational and speech therapies up to three hours a day, seven days a week in our 2500 square foot gym. A collaborative team of therapists, nurses and practitioners work closely in the development of individualized accelerated recovery programs to optimize a patient’s independence and the management of chronic conditions. Early treatment intervention and a consistent therapy program are critical to post surgery recovery and pain. 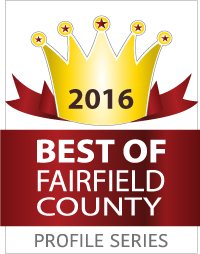 From the day you arrive, our objective is to help you regain the strength necessary to function at home as quickly and safely as possible. 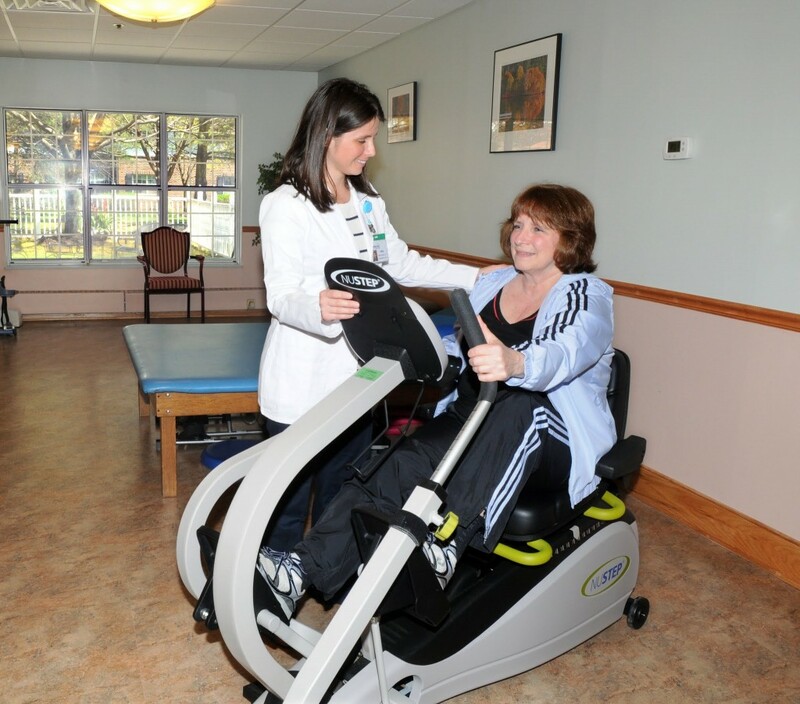 Our Post-Surgical Rehabilitation Program addresses a broad range of medical procedures. 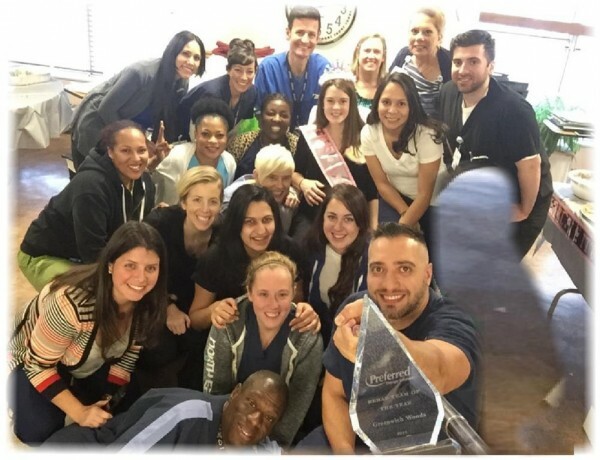 Our award winning therapy team excels at providing patients with the support and encouragement necessary to overcome physical limitations and achieve optimum levels of functioning. 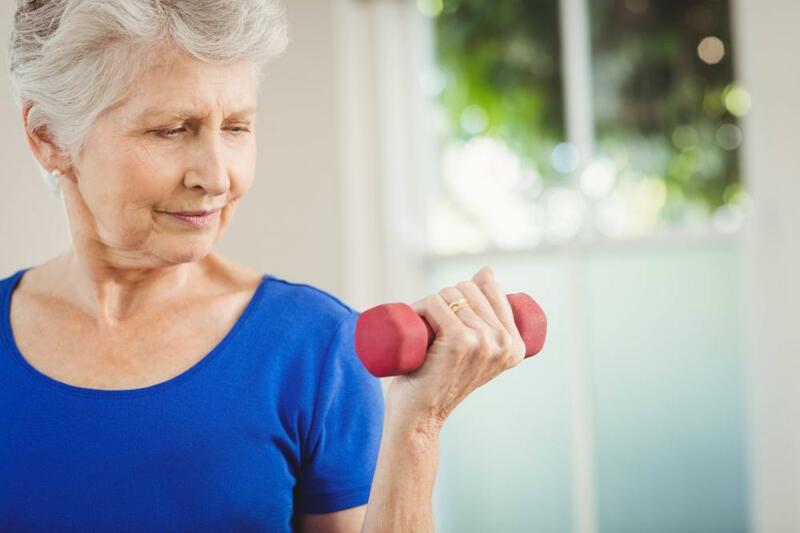 Individualized rehabilitation programs address a broad range of orthopedic conditions and offer a full continuum of services including physical medicine, pain management, rehabilitation nursing, and Physical and Occupational Therapies. Innovative technology in both state of the art equipment and therapeutic modalities are used in conjunction with traditional therapies including NuStep for cardio, orthopedic and pulmonary functional gains, balance and mobility training, activities of daily living training, and biomechanical re-education. 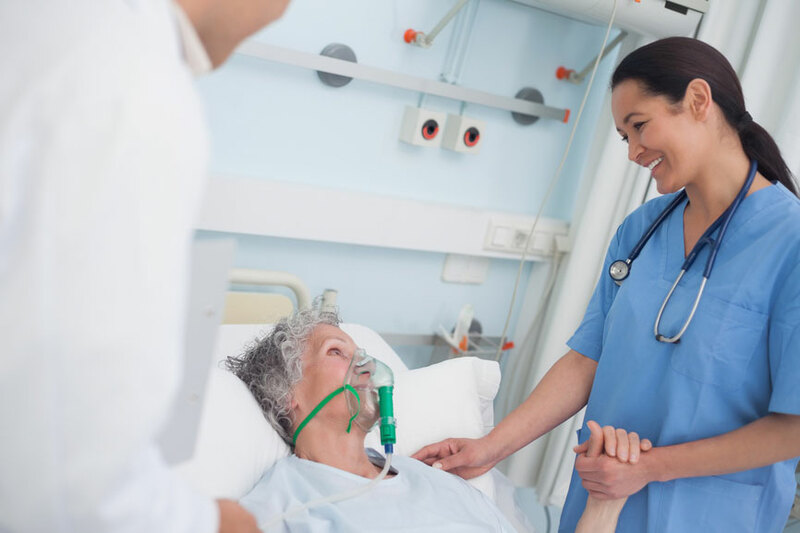 Greenwich Woods offers a Pulmonologist directed Respiratory Care Program to treat patients with Asthma, Emphysema and other forms of Chronic Obstructive Pulmonary Disease (COPD). Our Pulmonary Team recognizes the psychosocial and physical needs of patients with chronic respiratory conditions. On-site respiratory therapists provide education and individualized exercise programs that address proper breathing technique, energy conservation, nutrition, oxygen and the avoidance of COPD exacerbations. 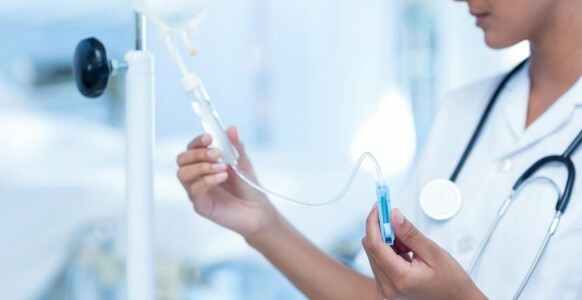 Treatments and supportive care services include nebulizers, inhalers, C-Pap, Bi-Pap, Sleep Apnea Treatment and Management, Oxygen Support, Tracheostomy Care, Pleurex Catheter Care, IV Lasix, steroids, antibiotics, nutritional counseling and computerized spirometry. 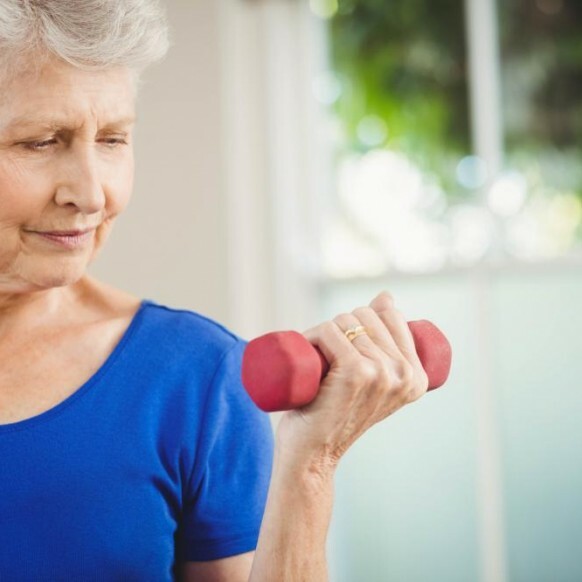 Our Cardiac Rehabilitation program provides a range of heart disease and post-cardiac related surgery services to enhance recovery, minimize symptoms and improve cardiovascular endurance. Individualized programs focus on healthy meal planning, exercise, stress management, medications, weight loss and smoking cessation. Comprehensive technologies support our Cardiac Rehabilitation and care with EKG’s, Echocardiograms, advanced CPR and an Automatic Defibrillator. Our approach to Cardiac Rehabilitation is multi-disciplinary, ensuring that patients receive the support and education they need for continued well being. Portacath, Hickman, and PICC line management are expertly managed and maintained to promote healing and recovery. Stroke recovery begins at Greenwich Woods. Our well-organized, multi-disciplinary approach to post acute stroke rehabilitation can help minimize neurologic impairments related to speech, cognitive ability and motor skill. Because stroke survivors often have complex rehabilitation needs, progress and goals are different for each patient. 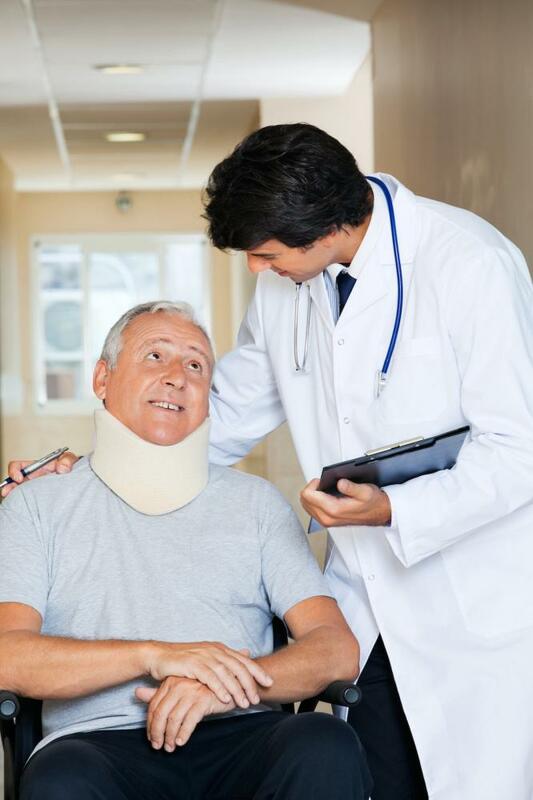 Our team will work closely with you and your loved ones during all phases of your rehabilitation and recovery so that you may become as independent as possible in your daily life. 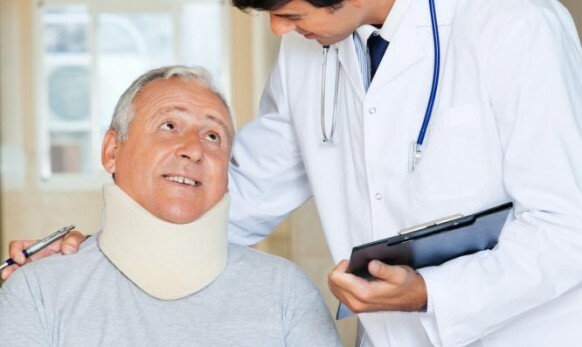 Our collaborative team of experienced clinicians excels in Stroke Rehabilitation and we offer a broad range of support services and modalities that can optimize functional restoration. 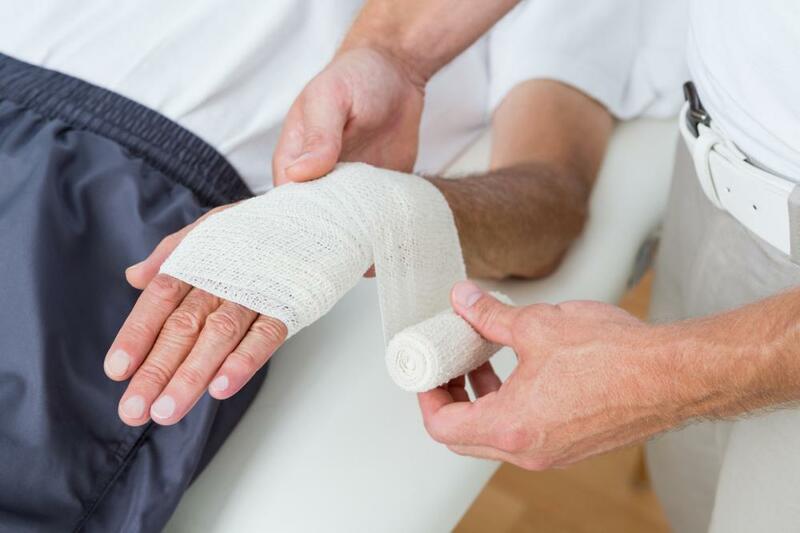 Individualized wound care treatment plans are developed in conjunction with a consulting Wound Care Physician, Wound Care Nurse, Registered Dietitians, and Physical Therapists. Our specialized team uses Shortwave Diathermy Therapy and Electrical Stimulation treatments in collaboration with Adjunctive Wound Therapy. These advanced techniques accelerate healing, manage pain and improve recovery time from chronic wounds that are not healing by other traditional methods. 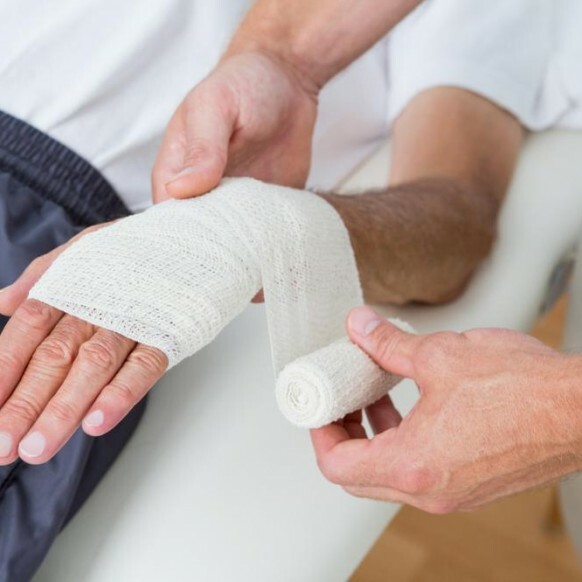 Our Wound Care Program addresses the prevention and management of chronic and acute wounds associated with a broad range of medical conditions. When your next stop is home or to an alternate level of care, our Short Term Rehab team will meet with you to develop a safe and successful transition. While considering your goals and expectations, our team will assess your functional abilities and arrange for any adaptive equipment or devices that you may need to safely return to your home. 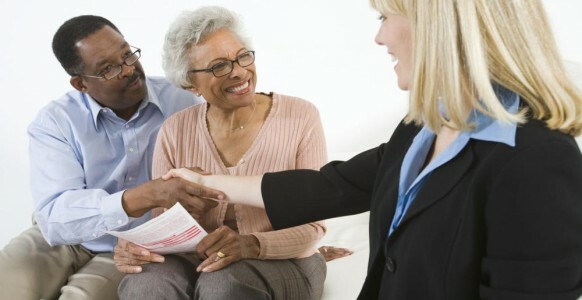 Home health care services may be referred, if necessary. Nurses and practitioners will review your medications, assist with follow up appointments and discuss care protocols necessary for your health and well being. Our Registered Dietician will review your dietary requirements and provide nutritional counseling. Our dedicated team works together with patients and their loved ones in order to develop an effective discharge plan that will promote individual independence and ensure continued progress. 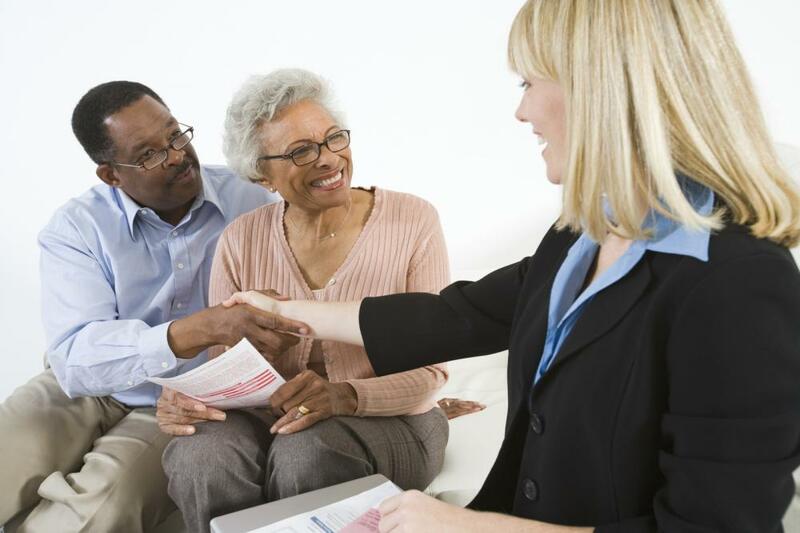 Greenwich Woods is an equal opportunity employer and welcomes all qualified applicants, regardless of age, ancestry, color, disability, gender, gender identity, marital status, national origin, race, religion, sexual orientation or veteran status.